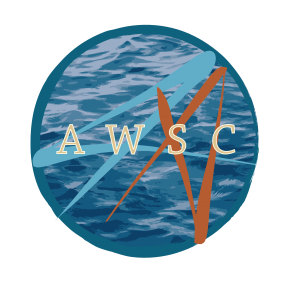 AWSC is an independent project created by and for alternative travellers since January 2014. Traveling on a community sailboat allows us to be nomad in a way that limits our ecological footprint, offers a space to live together as a family and where there is place to exploit our artistic potential together. Then as a group we are able to offer shows wherever we travel, wich is a great way to interact with the locals and gives us the opportunity to share this alternative culture around the world and self-sustain ourselves financially.